Continuing its search for continuous innovation in order to be distinctive from its counterparts throughout the world, Roketsan has achieved another first with its technological know-how and product portfolio. In the 2018 Guinness World Records Book, Roketsan took part in the military vehicle category with the JOBARIA Multi Cradle Rocket Launcher System, which can launch 240 122-mm rockets, 2 minutes at a time. Roketsan attracted attention with its strong product portfolio at the ADEX Fair, which was held for the third time this year in Baku, Azerbaijan on 25-27 September 2018. The Republic of Turkey’s Deputy Minister of National Defence Muhsin DERE and Vice President of Defense Industries and Roketsan Chairman of the Board Prof. Faruk YİĞİT attended the opening ceremony of the fair. The Azerbaijani President İlham ALİYEV, Azerbaijan Prime Minister Novruz MEMMEDOV and Chief of the General Staff of the Navy Şahin MAMMADOV visited the Roketsan booth and received information about products and systems. Senior military and civilian delegations from numerous countries including Qatar, Serbia, Iran and the Czech Republic were hosted at the Roketsan booth. 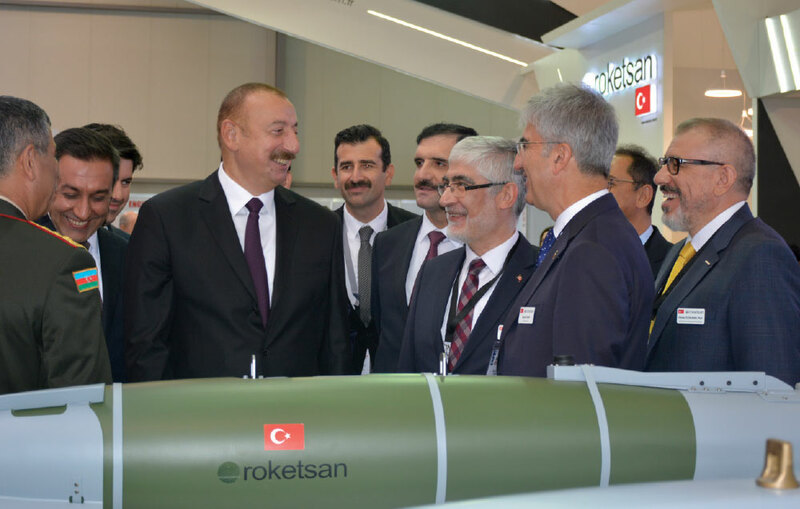 During the fair, where the Azeri and Turkish press showed great interest in the Roketsan booth, the Vice President of Defence Industries and Roketsan Chairman of the Board Prof. Faruk YİĞİT and Roketsan General Manager Selçuk YAŞAR had a meeting with Azerbaijan Defence Industry Minister Zakir HASANOV. 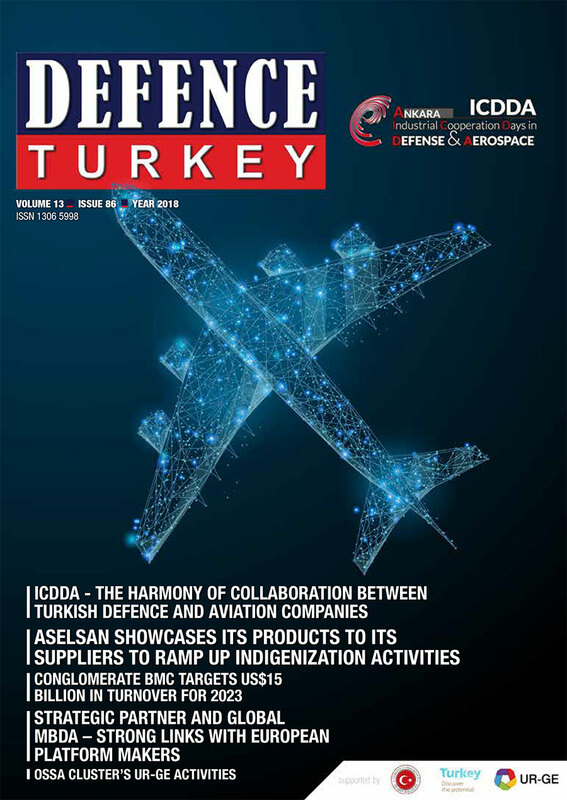 Within the scope of the TEKNOFEST festival held by the Turkey Technology Team Foundation (T3) on 20-23 September in Istanbul, the rocket launch competition was held with the support of Roketsan on 11-14 September at Hisar Launching Center in Akhisar. The competition made history. 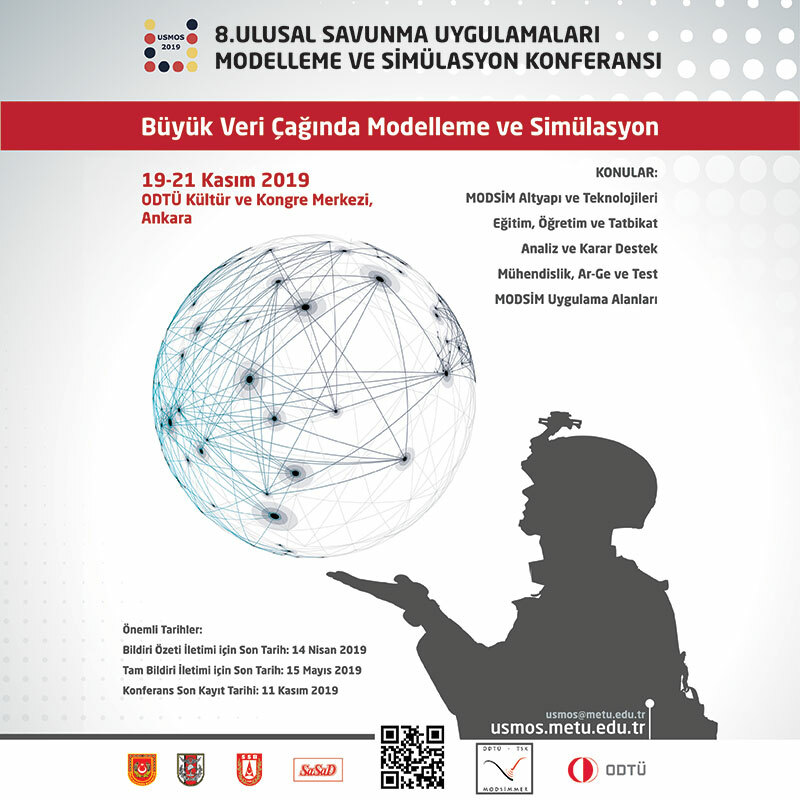 It was successfully conducted for the first time in Turkey after the United States with the participation of 28 teams consisting of high school and undergraduate students. Students competed in two different categories: low altitude and high altitude. The Rocket Competition that gave young participants an opportunity to learn the fundamental principles of rocketry. Mustafa VARANK, Minister of Industry and Technology, and Selçuk BAYRAKTAR, Chairman of the Board of Trustees of T3 Foundation watched the launching of the rockets. The Gökova Rocket Team from Gökova Adile Mermerci Vocational and Technical Anatolian High School shared First Place in the low-altitude category with the Selçuk Rocket Team under the Konya Technical University Space Technologies Society. The Selçuk Rocket Team came in First Place in the high-altitude category and returned to Konya with two awards. President Recep Tayyip ERDOĞAN gave the awards to the winning teams in the competitions.